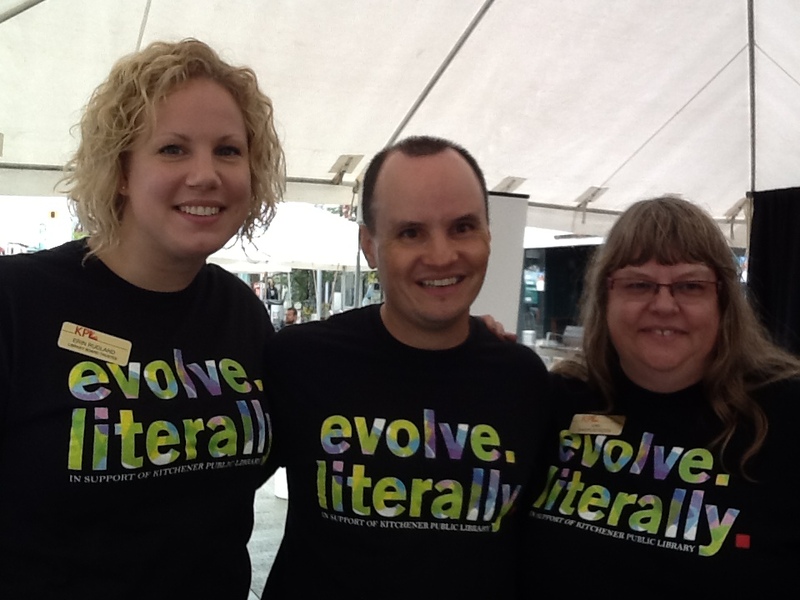 You may not have ever met Mike Farwell in person but if you live in Waterloo Region, odds are you’ve heard him. Mike has been all over the local airwaves for years, talking current events and life’s amusements on Country 106.7; talking all kinds of sports at Sportsnet 590 The Fan; talking Junior-A hockey on 570 News (he’s the colour commentary guy for the Kitchener Rangers); and behind the mic at countless fundraisers and events as emcee. And what you hear, no matter the topic, is a man with genuine passion, who cares about his community. And he is often funny, which is a crowd pleaser. 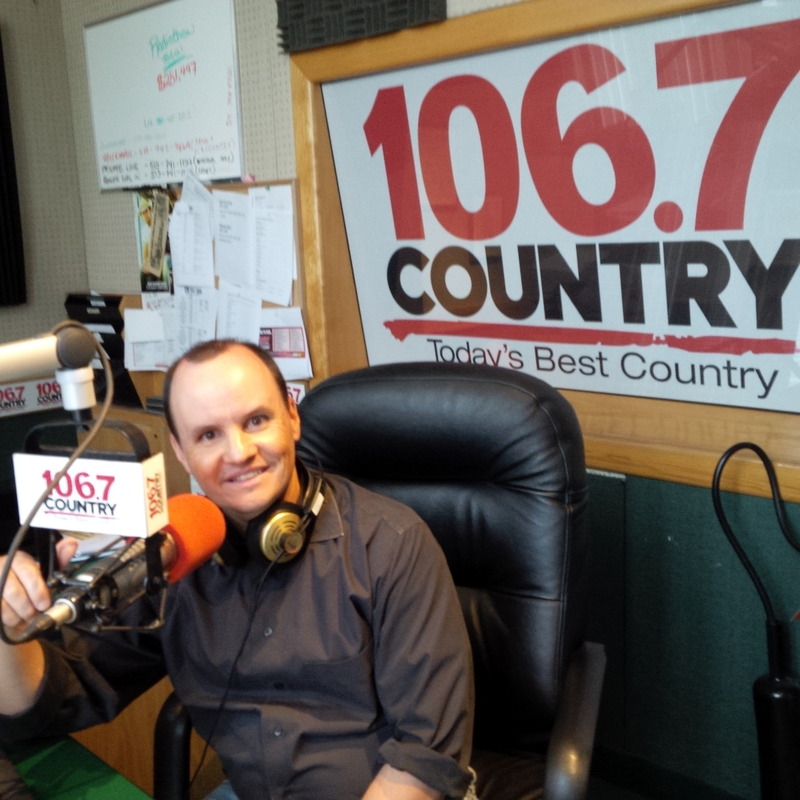 Mike recently joined the Country 106.7 morning show as co-host, where he has “to get up before the crack of stupid” each day. The show is decidedly local – listen to a recent segment of the show where he and his co-host are talking about Herrle’s Market white pumpkins, which is pretty darn local. Mike says the majority of his interactions with listeners have been positive. “There is no better feeling than getting an email or running into someone later in the day who reminds you of something that was said during your broadcast,” he says. “You get to be part of someone’s day and connect with them. How cool is that?” The chance to impact someone, and hopefully in a positive way, is what keeps him going. 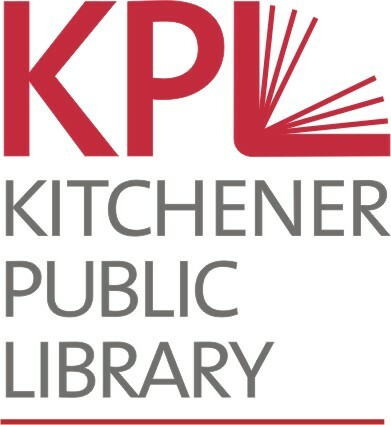 Outside of radio, Mike is a man-about-town, involved in Oktoberfest, the Kitchener Public Library, and Cystic Fibrosis Canada, plus many others. And you might bump into him seeing live music, a play or a lecture. And of course, you can find him most Friday nights at the Aud, home of the Kitchener Rangers [Go Rangers Go]. P.S. Mike’s favourite topic of conversation: politics.